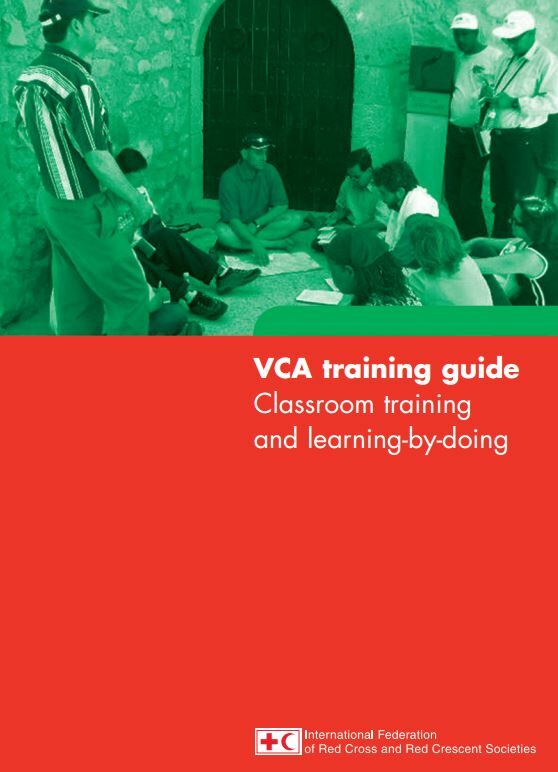 The training guide offers instructions for training Red Cross Red Crescent staff and volunteers in implementing a VCA, through classroom training and more directly, through ‘learning-by-doing’. 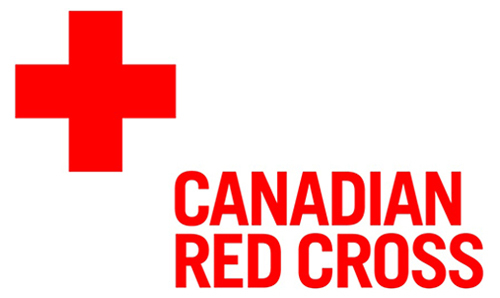 The purpose of this training guide is to provide VCA facilitators with the necessary tools to train those who will be implementing the actual VCA. 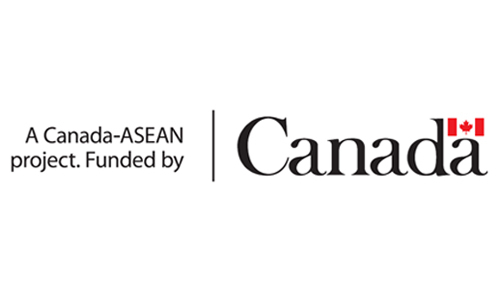 It is designed to enable volunteers with little or no experience of community-based participatory information gathering to complete a successful VCA, under supervision. These are to be used along with the VCA toolbox, which sets out and explains the various research tools. different methods for systematizing and analysing data. The guide begins with a discussion of basic training themes. This is followed by two models of actual training courses: (1) classroom training and, (2) ‘learning-by-doing’. In both cases, explanations for each activity and specific facilitation techniques are presented. Cross-references are made to the other publications in the VCA series, to illustrate how various tools fit into the overall VCA process. For What is VCA? click here What is VCA?